The Taste of West Seattle is coming up real soon. 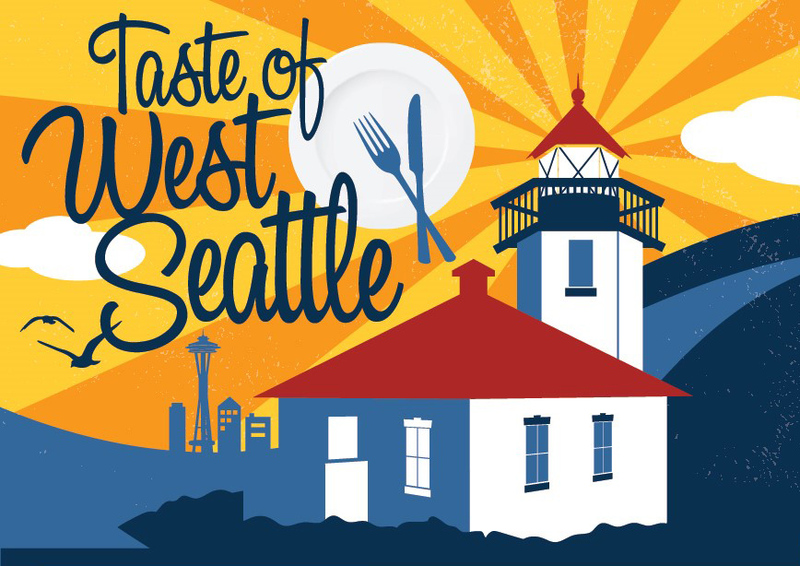 On May 15th, attend this delicious event for a fun time tasting the best of what West Seattle offers. The West Seattle Helpline’s Taste of West Seattle combines the best food and drinks from West Seattle. The biggest foodie event in West Seattle with over 50 establishments represented, including lots of eateries from The Junction, you will surely discover something new you’ve never tried before. This is a fundraising event for West Seattle Helpline to support families facing one-time emergencies to get back on their feet. The West Seattle Helpline uses all proceeds from the Taste of West Seattle to help West Seattle residents with rent, utilities, clothing, bus tickets and more. VIP Tickets: $95- includes early entry at 6:00 pm, VIP seating, VIP raffle, and more. General Admission: $50- includes unlimited samples of food and beverages at the Taste. *Must be 21 and over. Bring ID! All IDs will be checked at the door.